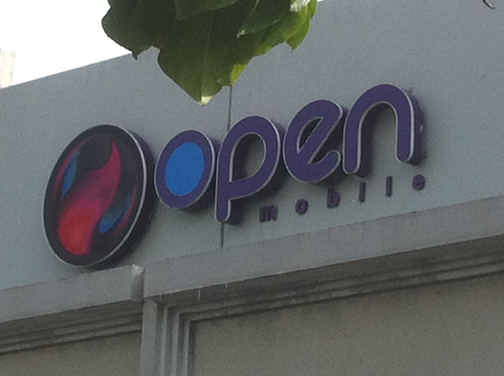 Open Mobile, one of Puerto Rico’s five wireless carriers, has chosen Interop Technologies, a global provider of advanced communication networks and cloud-based managed services, to integrate virtualized internet-based technology into its network. Interop’s IMS Core platform is built on next-generation standards that provide the foundation needed to launch the latest in advanced internet-based services from the Interop Cloud, including Voice-Over-LTE (VoLTE,) VoLTE Roaming, and Voice-Over-WiFi, among others. “Open Mobile is a leader in their market and we’ve enjoyed working with them for years, so we are excited to help them solve VoLTE roaming challenges with our virtualized IMS Core,” said John Bickford, senior vice president America’s at Interop Technologies. “In addition to solving the complex challenges surrounding VoLTE Roaming, our solution allows Open Mobile to seamlessly rollout additional services in the future, providing flexibility and savings,” he said. Through Interop’s cloud-based IMS Core, Open Mobile will first implement Interop’s Emergency LBO for VoLTE Roaming solution to enable local emergency calling for inbound VoLTE roaming subscribers. Interop’s flexibility enables Open Mobile to add additional IP services effortlessly, as their business needs evolve, company officials said. “We have relied on Interop Technologies’ private cloud messaging solutions for more than six years and we thoroughly trust their solutions and technical expertise,” said Neville Cruz, chief technology officer at Open Mobile. “This made it easy for us to choose Interop’s virtualized IMS Core to start our transition to the new All-IP services network,” he said. Open Mobile is currently in talks with Sprint for a joint venture between the companies to be finalized in coming months. Hey Buddy!, I found this information for you: "Open Mobile chooses Interop Technologies for upgrades". Here is the website link: https://newsismybusiness.com/interop-technologies-upgrades/. Thank you.